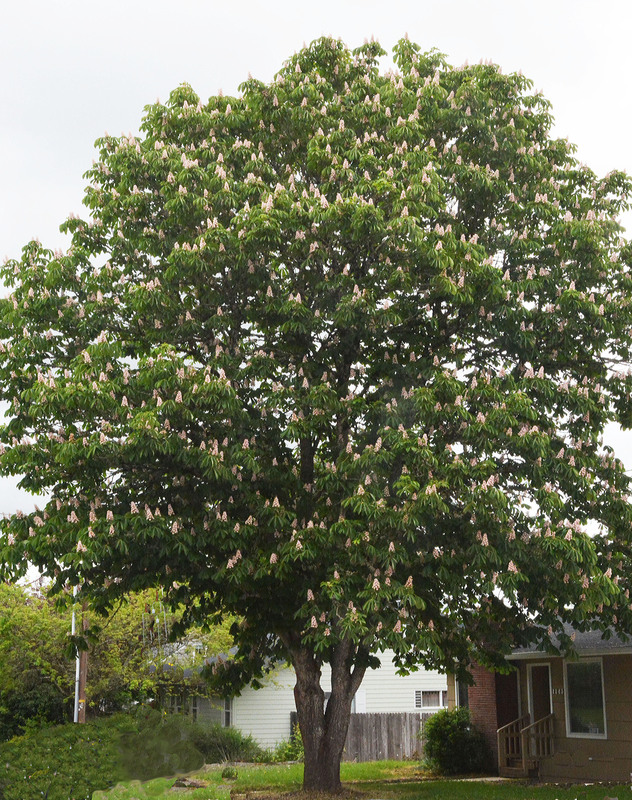 Deciduous tree, taller and narrower than the species. 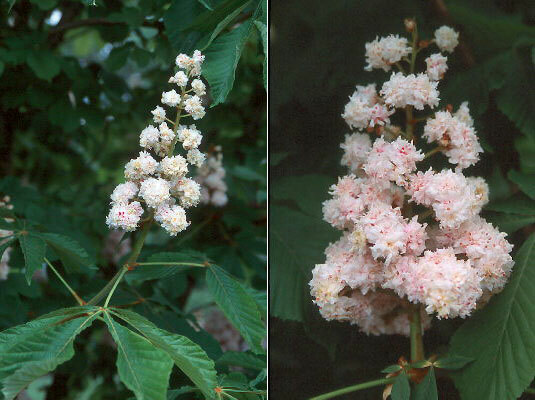 Blooms later than the usual horsechestnut; the flowers are white and pink, double, and reportedly last longer. 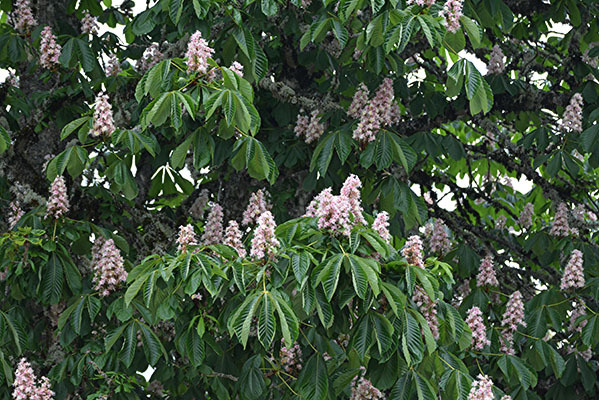 The flowers are mostly sterile so only a few fruit are produced. 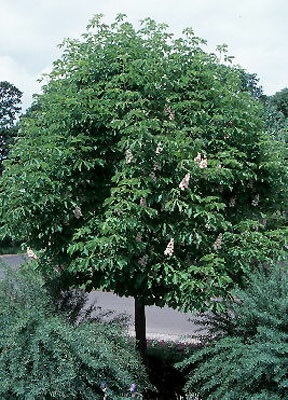 Hardy to USDA Zone (3) 4 Constantin A. N. Baumann found a sport on a otherwise normal garden tree in Geneva, Switzerland in 1819. It has been sold in North America since about 1850 (Jacobson, 1996).